Jan’s first novel was published in 2016, a product of her love for history and research. She is a former writer’s conference director and speaks at writer’s groups and conferences. Jan lives in the beautiful Pacific Northwest with her husband and her impertinent dog, Cooper. 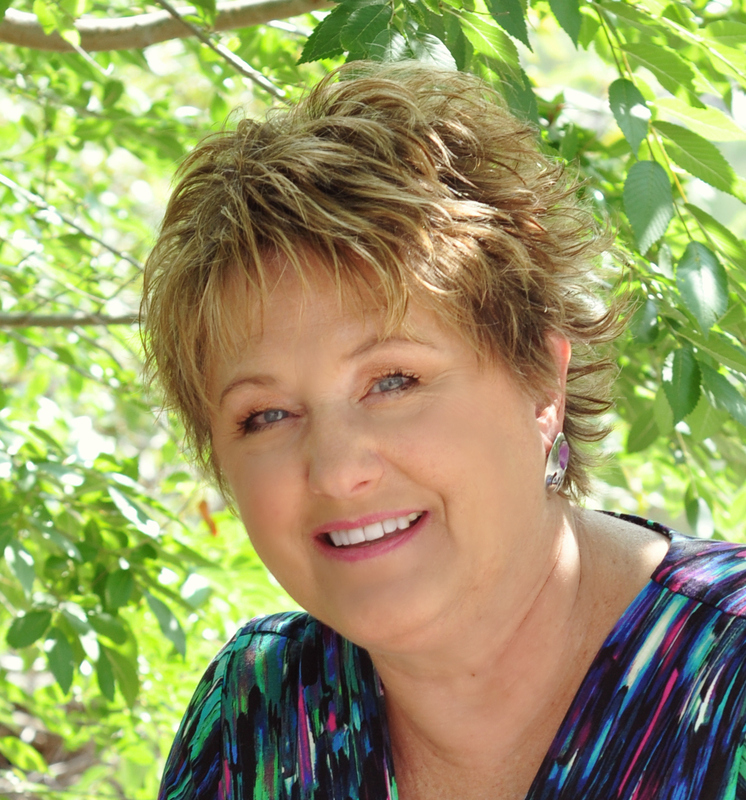 When she’s not writing she enjoys golf, crafting, and time with grandchildren. 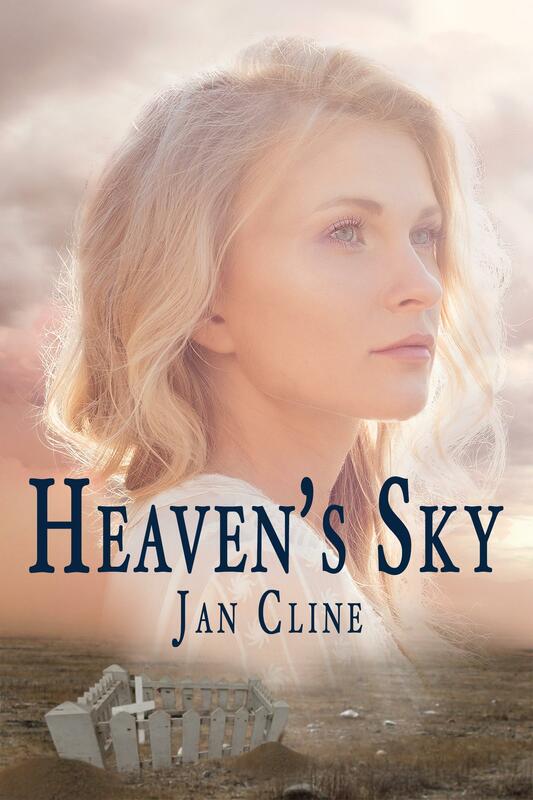 Heaven’s Sky is the first in a series of three books that center on the strong women who lived through our nation’s most difficult times. Heaven’s Sky’s main character, Clarissa, is struggling to stay on the farm she and her husband established on the Kansas plains during the 1930s dust bowl. A surprise visit from her estranged sister from New York only adds to the conflict and turmoil that happens while Clarissa’s husband is off looking for work. A kind drifter comes along, endearing himself to the family and encouraging them in their faith. A near tragedy brings all the characters to discover the truly important things in life. I came from a non-fiction background, but once I started writing fiction, I was hooked. My father instilled a love for history at an early age and I naturally leaned that way when I decided to write fiction full time. Who can explain the pull to do something you have a love/hate relationship with? Writing is not an easy pursuit, but I’m mostly driven by the desire to tell stories from the past and let our youth know where they came from and about the people who paved the way for them. It’s probably the same reason many writers are compelled to write – to tell a story that’s in you to tell. Clarissa Wilding is a name I pulled out of the air, but I like it. The name describes her well – dainty and feminine, yet willing to brave the hardness of life in the dust bowl. She is vulnerable yet with inner strength she herself doesn’t realize. She is likely very similar in character to many of the women who survived those days. Unlike many of my writer friends, I like to write at my desk at home. I usually start in the mornings when my brain cells are freshly rested, and almost always with my earphones on, listening to movie scores. I only write an hour or less at a time, unless I’m on a good roll. Taking breaks helps me focus. Marketing, coming up with great new stories, marketing, finding time to write, marketing, and marketing. In that order. When someone tells you that your story touched them. It’s the reason most writers keep going. We all like occasional confirmation that we are on the right path. Researching for book three of this series, which is based on the true story of my mother and her first husband who are both deceased, I found and met with a long lost relative of his who had been at their wedding when she was just a baby. It took me many months to find her, but we had a nice visit. It was strange to talk to the only living person who was at my mother’s wedding. Finishing and published a novel. It wouldn’t matter what novel it was – just that I finished it and put forth the effort to publish it. That would be a toss-up between traveling in our RV and crafting. They are both addicting. Golf would be a third. I have been published traditionally in non-fiction with devotionals with Barbour Publishing. Most of them are soon to be out of print. I Indie published a devotional and women’s self-help book, and then I published my first novel, Emancipated Heart in 2016. It’s a story about a Japanese American family living in an internment camp during WWII. My series. Book two should be out this summer and book three out in late fall. Then it’s on to more 1930s & 40s story research. I’m also busy occasionally working on workshops for writer’s conferences.